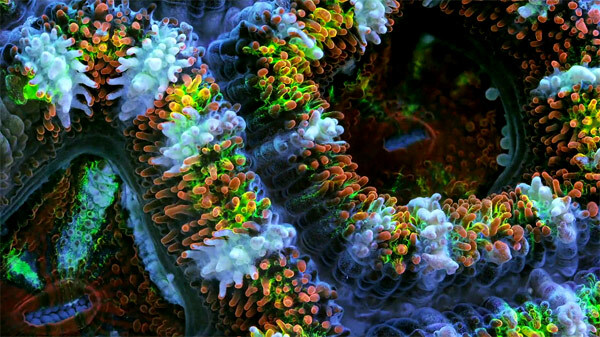 Very little is known about the daily life of the beautiful corals and sponges in the ocean. Photographer Daniel Stoupin took 150,000 shots to make this video clip of some of these marine animals, using a process known as focus stacking. The results are breath-taking.